This matter is about building defects that are covered by statutory warranty, but in reality are covered by rather a joke. Well to be fair to all parties some minor defects (that are similar to paint a crack or to replace broken toilet paper roll holder) were brilliantly rectified by the responsible party. But true defects that are really hard to fix are taking enormous effort from the customers to beg responsible companies and people to rectify as it should be. Since the previous event there was a lodgement of the second application to NCAT (NSW Civil & Administrative Tribunal) for the defects not rectified by the builder. In between those events strata Owners Corporation spent time trying to shift responsibility from strata (all owners) to individual unit owners where defects were most difficult to rectify and therefore require more resources to fix. Builders do exactly the same. However 19th May 2015 there was the Tribunal hearing (second in the whole process) where the senior member ordered all parties to get legal representatives and prepare necessary documentation for the complaint and defence with the next hearing scheduled around August 2015. Also he requested to inspect the defect to make a determination as per the regulations and guidelines of NCAT. The builder changed their company name already. 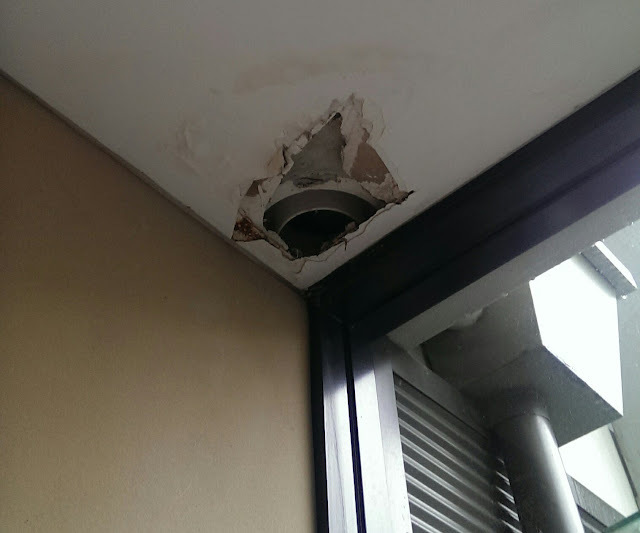 In the meantime the major waterproofing and bathroom defects are not resolved and keep damaging owner’s property and common property.